Stonestead Devonshire Tea was one of Upper Hutt’s best kept secrets. Giant baked-to-order scones, chunky home made jam and tea in an old barn with the charm and style of times gone by. The High Tea Honeys were regular visitors to Stonestead, nestled amongst the trees on Plateau Rd in Te Marua. Naturally, I was curious when I heard that it was going to be under new ownership. Will it still have that old-world charm? Is the offering going to shift away from the things that made it such a nostalgic and loved experience? Is it still going to be a destination loved by the High Tea Honeys? 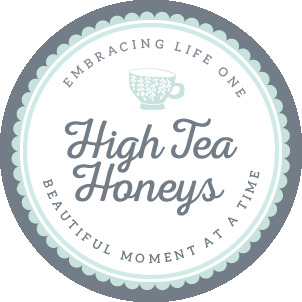 I love it when we get messages from people planning their visit to Wellington, locals that have yet to experience High Tea or new High Tea Honeys’ members asking us for recommendations for High Tea spots in Wellington, generally to treat someone special or celebrate a special occasion. I have my personal favourites but I put the question to our Honeys and in no particular order, here are our top three picks for High Tea destinations in Wellington.